John and Lewis meet their landlord who is anything but ordinary. 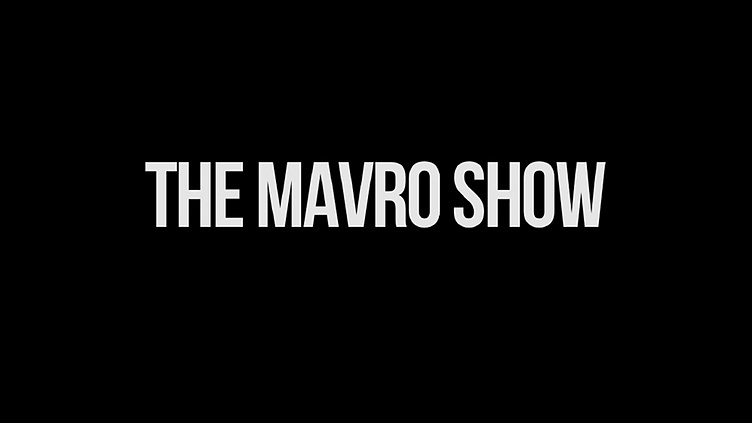 Also included is a montage of what viewers can expect from "The Mavro Show." 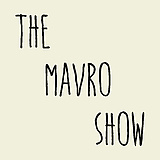 Well the Mavro show was different in terms of the landlord. The montage of pictures was interesting but not quite sure where your going with it.